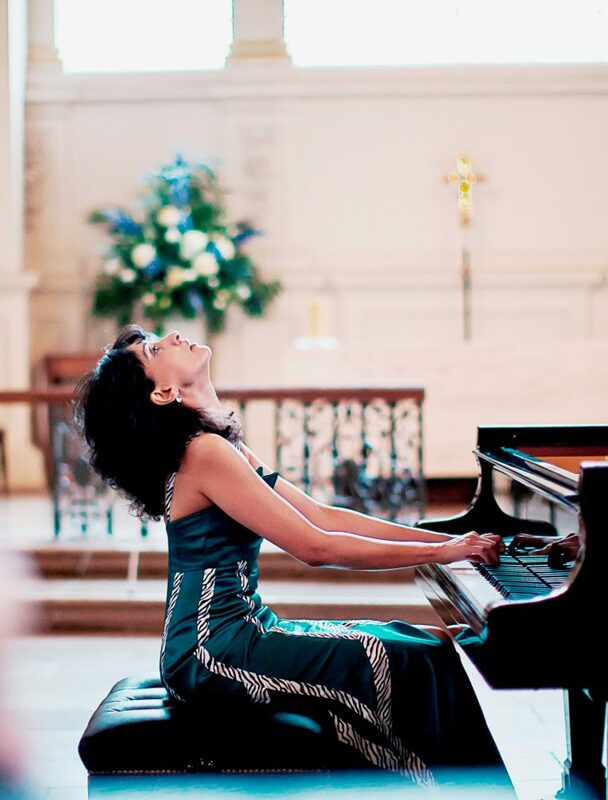 A live recording of one of Sri Lanka’s most distinguished concert pianists, a composer, musicologist and linguist, Dr. Tanya Ekanayaka’s most recent solo piano recital at the prestigious international concert venue, London’s St. Martin-in-the-Fields on 13th November 2012. Dr. Ekanayaka’s recital concluded with the UK premiere of her composition ‘Dhaivaya: Alter(ing) Hue’ which includes an adaptation of and set of variations on the famed Sri Lankan hymn ‘Danno Budunge’ also known as ‘Jehovah Thou Hast Promised’, integrated with a motif inspired by the other works of the same recital programme. What characterizes Dr. Ekanayaka as a recitalist is her quintessential recital style. Her recitals have increasingly included her own compositions representing a novel form of musical fusion as well as works from the established classical repertoire ranging from baroque to contemporary works. Her compositions within a recital programme tend to self-consciously adapt indigenous and popular Sri Lankan folk melodies which are then reinterpreted and integrated within musical frameworks inspired by the western classical works of the same programme. She regards her compositions as deeply autobiographical ‘moments’ and attributes her compositional style to her multilingual and multicultural backgrounds as well as to being ambidextrous and having partial colour synaesthesia. Fantastic Tanya !!!! So very very proud of you. God Bless !!!!! I wonder what she spotted on the ceiling? Her dress and its colour is beautiful and so is she. I thank CT for the opportunity of bringing to its wide readership interested in classical western music the brilliance of one of Sri Lanka’s most talented pianists. May she go a long way in bringing fame to her, her family and her Motherland. I’m still watching this. I have no words to explain. 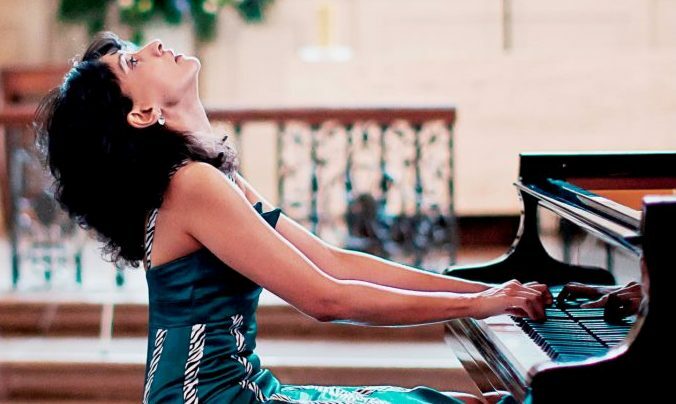 Dr. Tanya Ekanayaka is a pianist from the top drawer due to her ability to blend sparkling technique with poetic imagination and artistic flair. a passionate girl !! love the second segment!